Abnormalities of the structures in the lumbar spine may result in a referred pain in the buttocks. Part of the management of referred pain from the lumbar spine should address the abnormalities in the lower back. However, in some chronic long standing cases, the area of referred pain may need to be treated in order to achieve maximum medical improvements. In chronic cases of referred pain, local areas of tenderness may be revealed upon palpation of the muscles in the buttock. Soft tissue abnormalities are most commonly found in gluteal muscles, external rotators of the hip and lumbar multifidus. Taut fibrous band and muscle tightness are very common. Active or latent trigger points can be found within the muscles. Integrated approach for the management of lower back pain to address the abnormalities in the lumbar spine are shown to yield significant improvements. Local electrical stimulation therapy can decrease inflammation and pain. Mobilization and manipulation of the spine can remove joint movement restrictions. 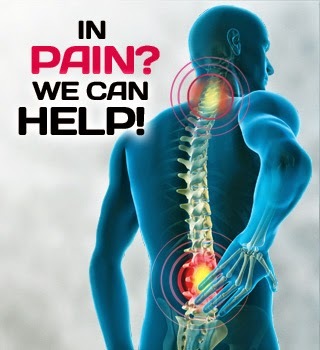 Soft tissue therapy can reduce muscle tension and pain around the lower back and buttocks region. Home stretches for the tight muscle should be given to improve the flexibility of the muscle. Strengthening exercises for the lumbar spine should be commenced gradually and progressively to prevent reoccurrence of the injury.